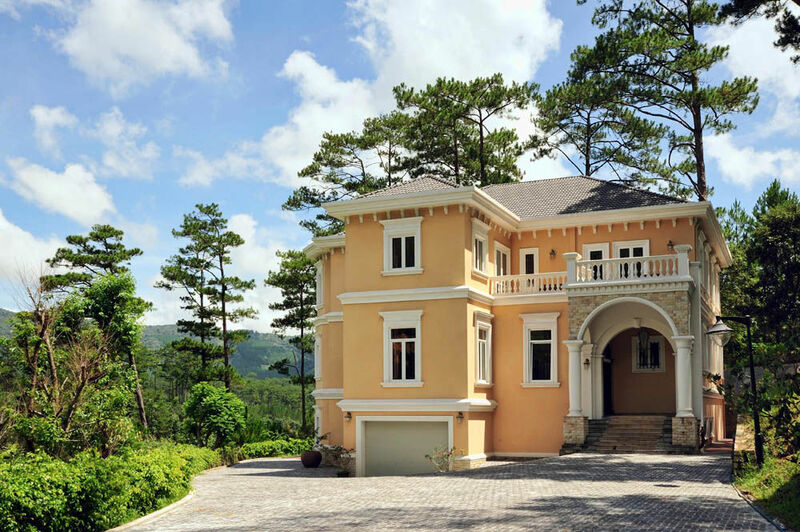 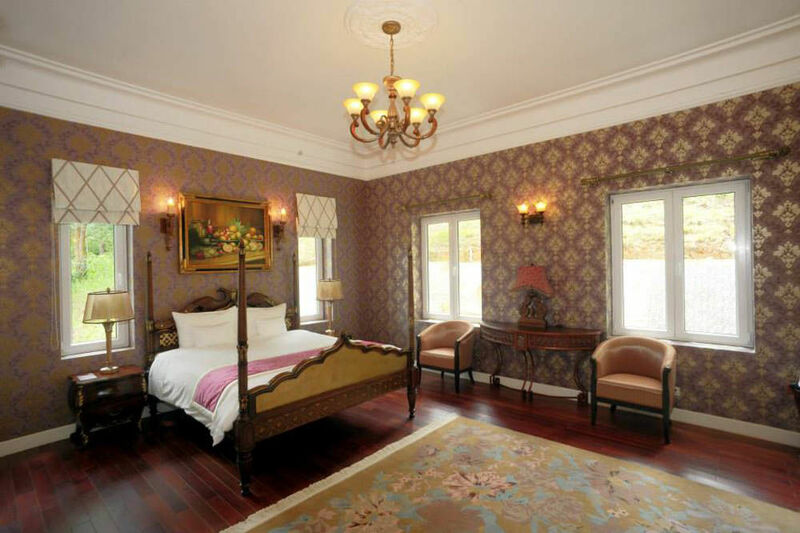 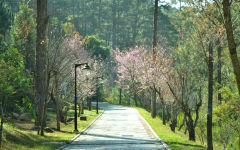 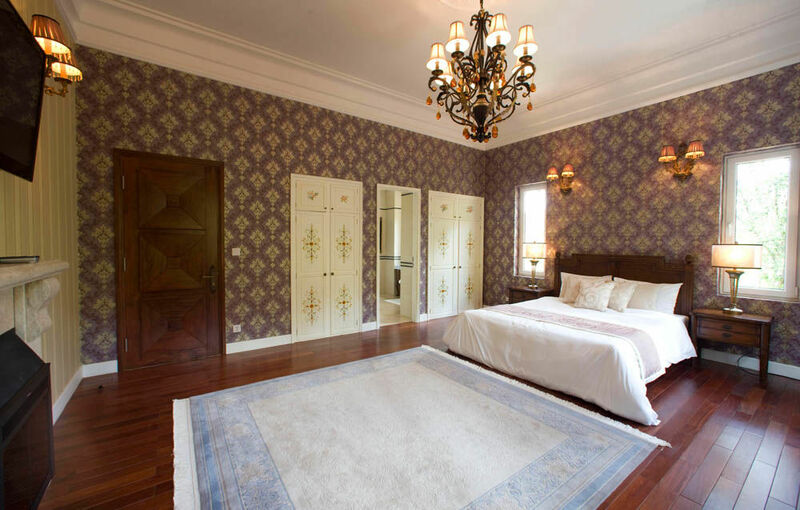 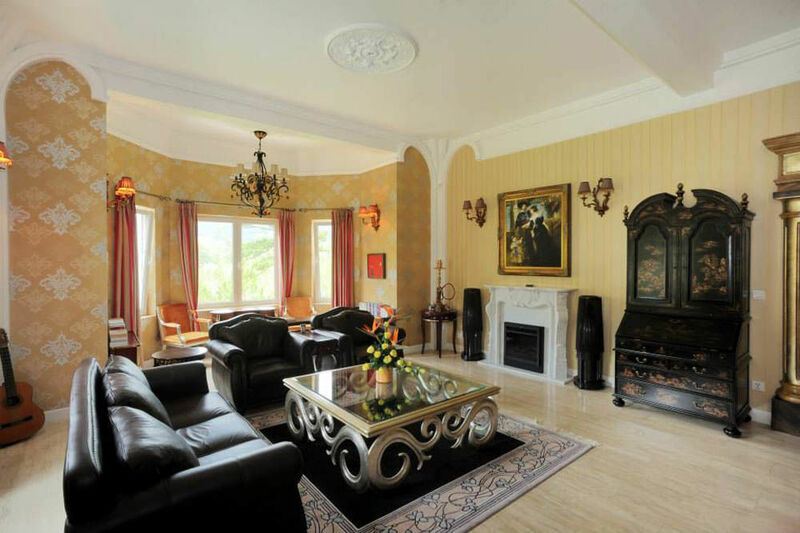 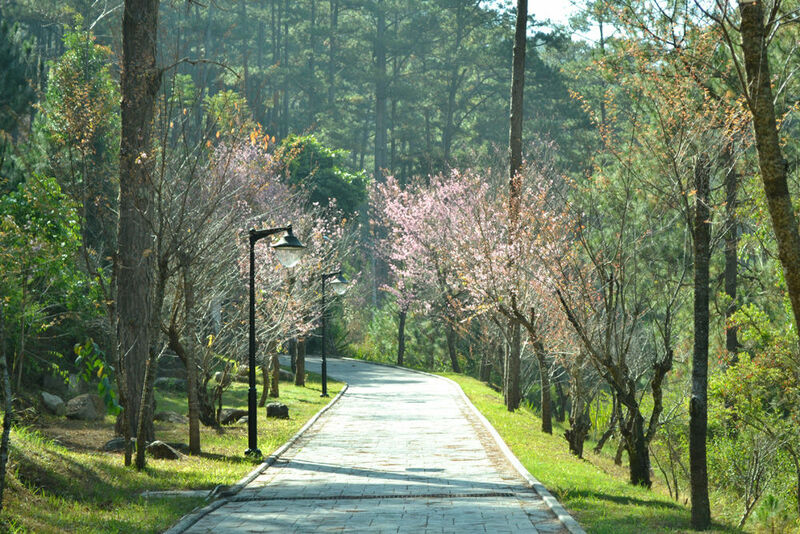 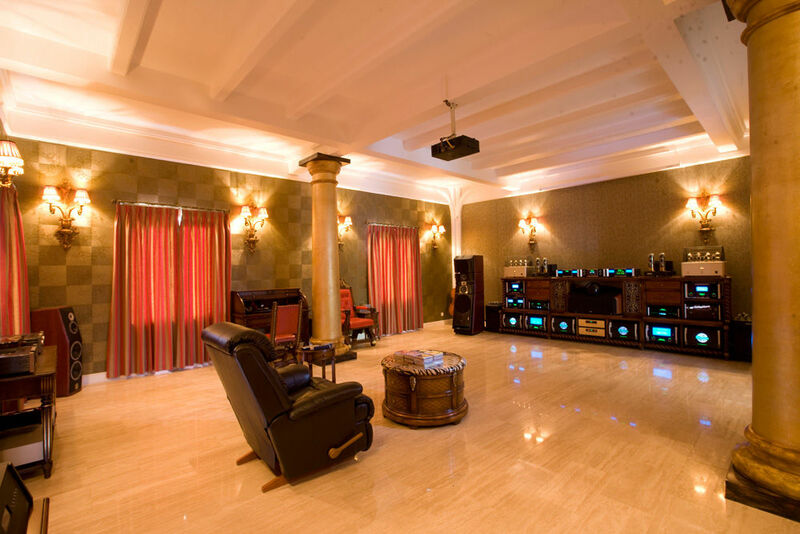 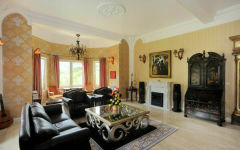 Absolute privacy is guaranteed to residents of Dalat Edensee’s most exclusive manor. 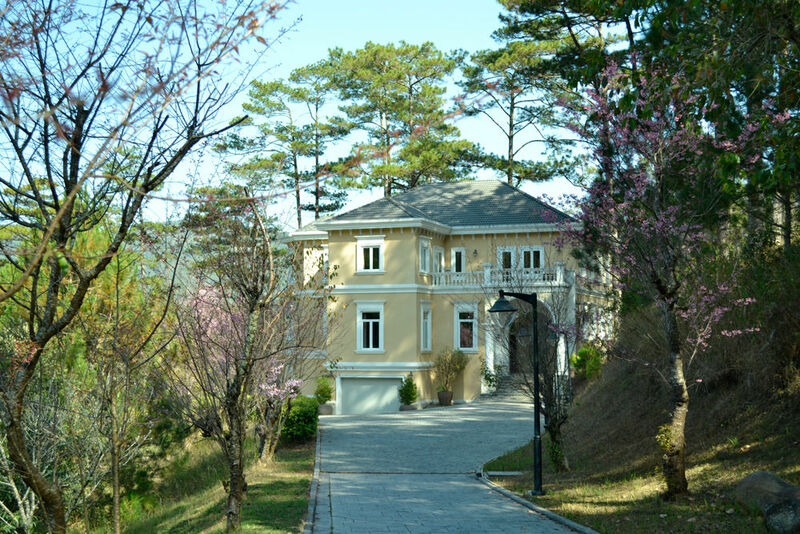 The VIP Villa is situated at the most remote cove of the resort’s property, directly at Tuyen Lam Lake. 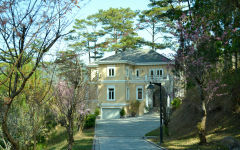 A private gateway leads to a ‘small castle’. 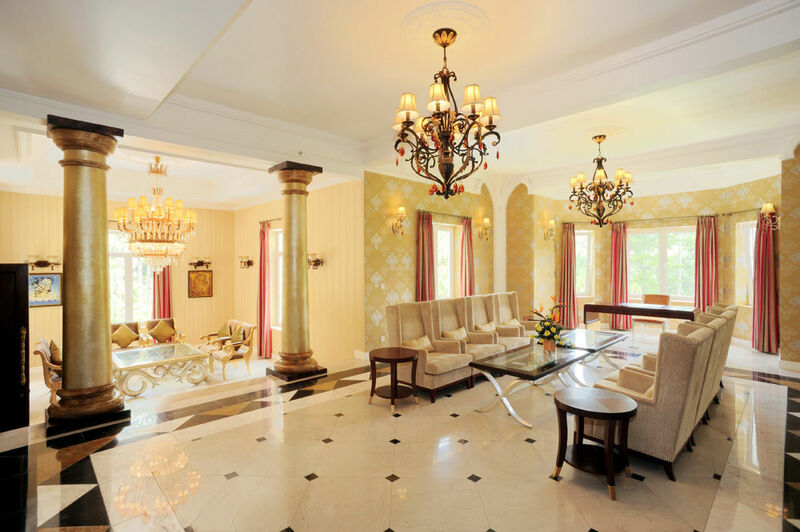 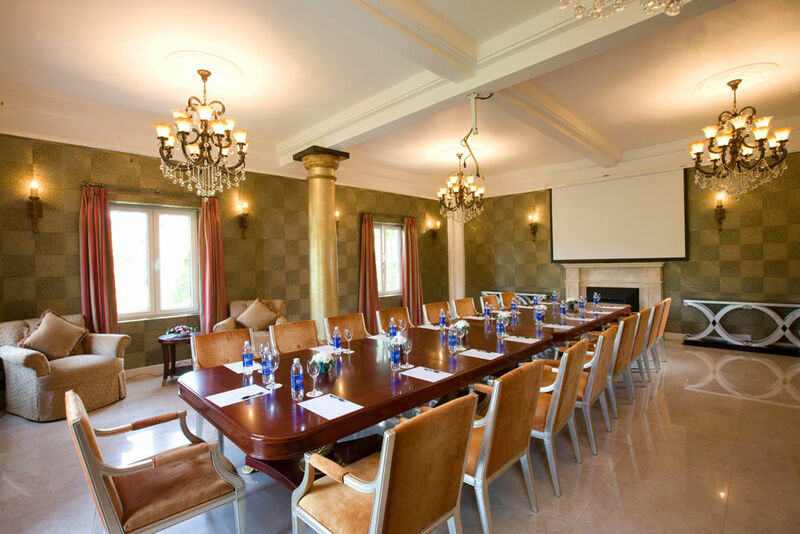 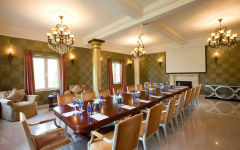 With a total living area of around 900 m2, consisting of 3 floors, the VIP Villa is not only suitable for families and friends, but particularly serves the requirements of groups of business travelers.